For better or worse, construction materials, methods, and dimensions are quite homogenized in the United States. 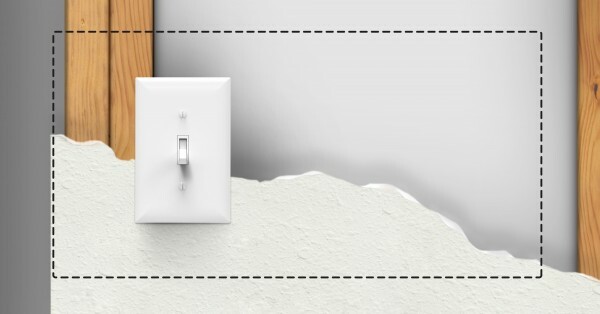 From the 2×4 wall studs to the cheap light switches, it seems that when building a wall, location is really the only decision left to make. 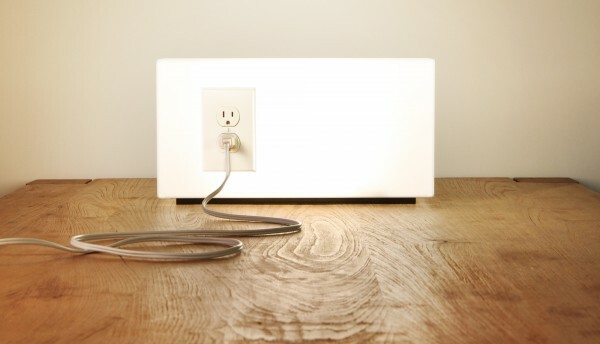 The utilitarian relationship between these standard materials, dimensions, and parts comes together to create a modern icon that is hidden in plain sight. 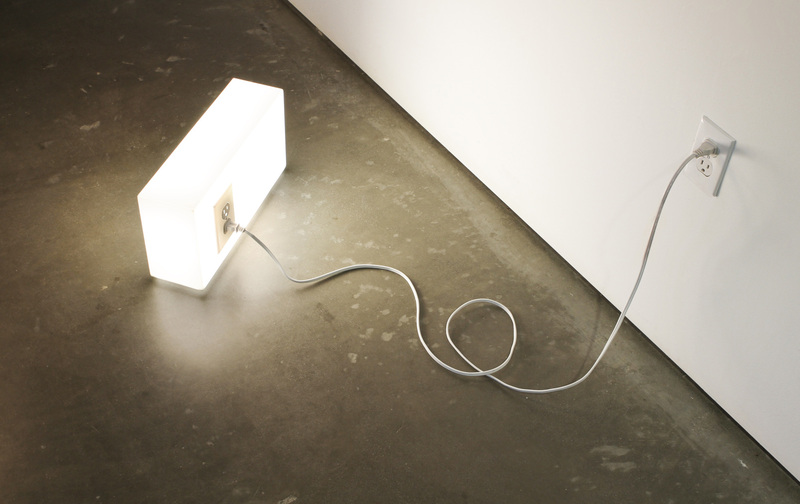 By deriving its character directly from this set of rules, the American Standards Lamp’s is instantly familiar and intuitive to use (for people living among these standards). 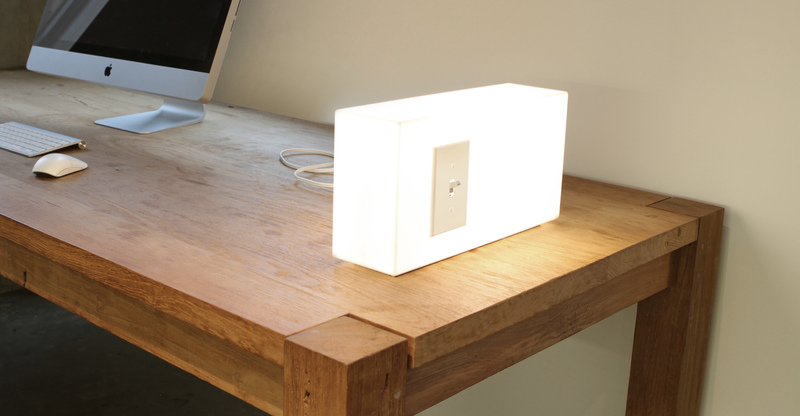 Flipping on the American Standards Lamp is as routine as unlocking the door. 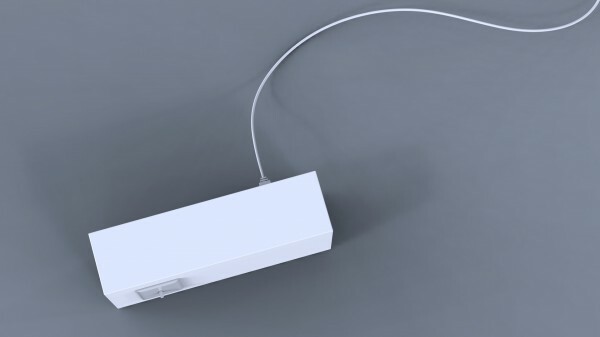 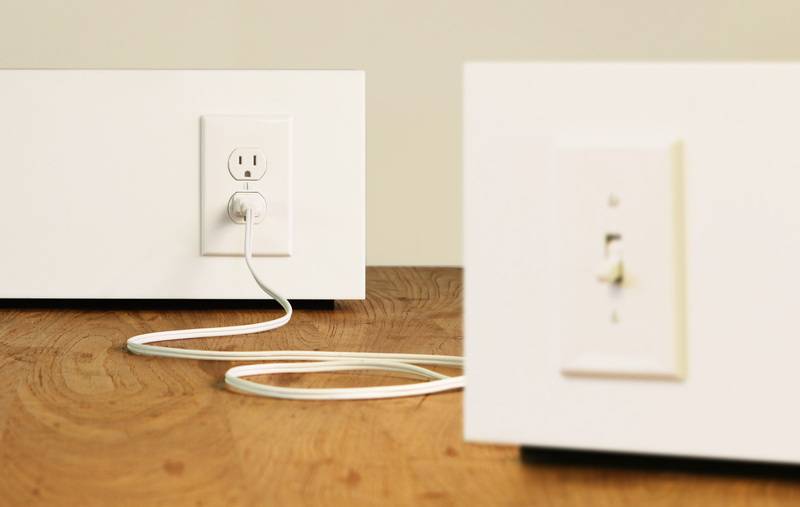 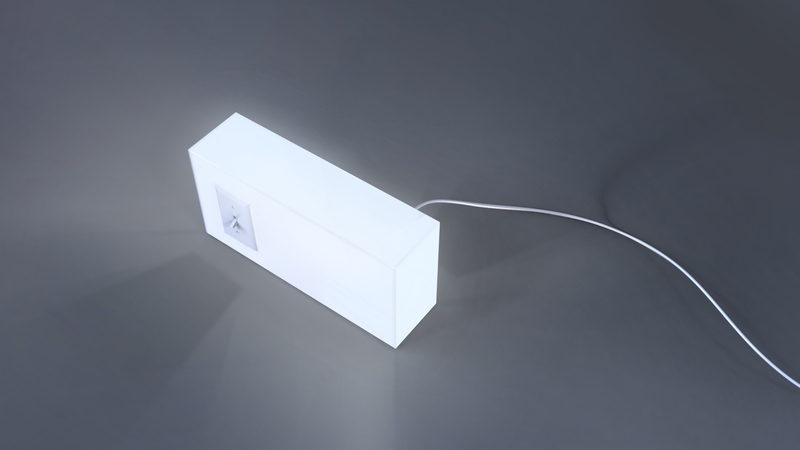 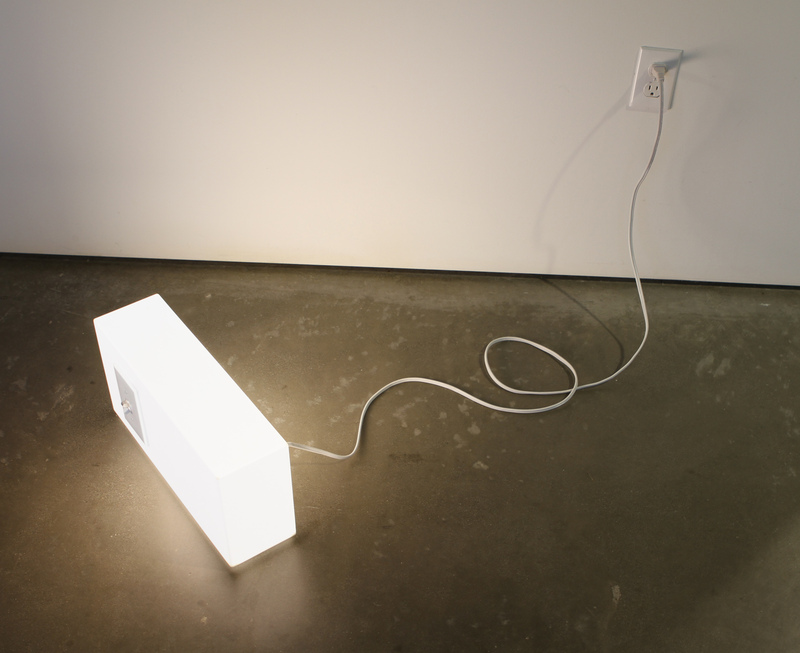 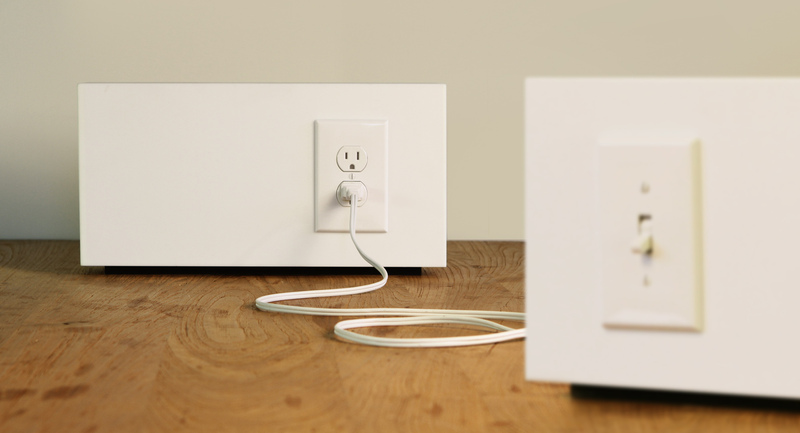 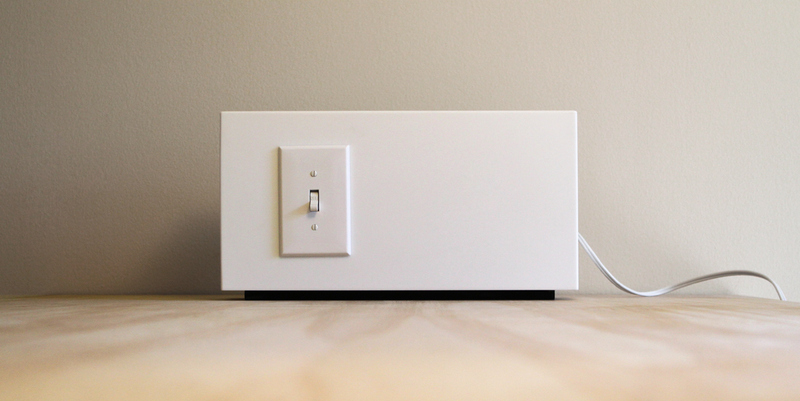 The lamp creates diffused light and provides an accessible extra power outlet. 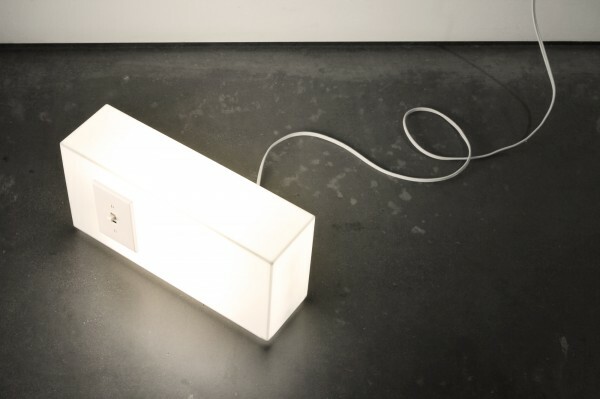 Open to manufacturing and distribution partnership offers for the American Standards Lamp.